Dear friends, as you may know, a feature film will be made in Iceland on the theme of “surpassing yourself”. Surpassing in Sports, but also in LIFE! 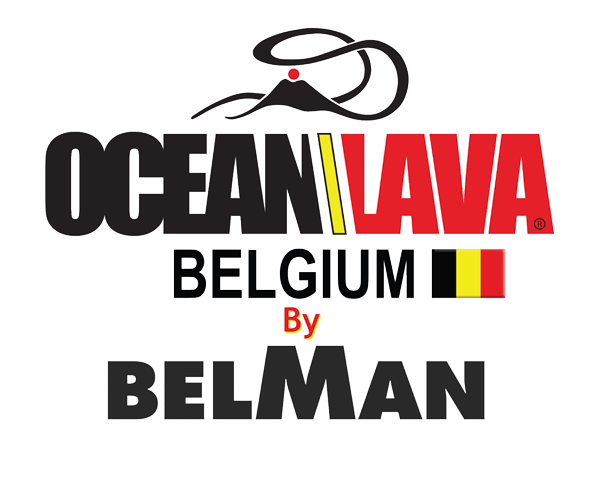 participate “with us” in this project which will soon see the day! Thanks to all who joined! A huge thank you for your contribution. 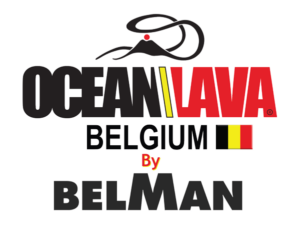 BELMAN joins Ocean Lava Group!